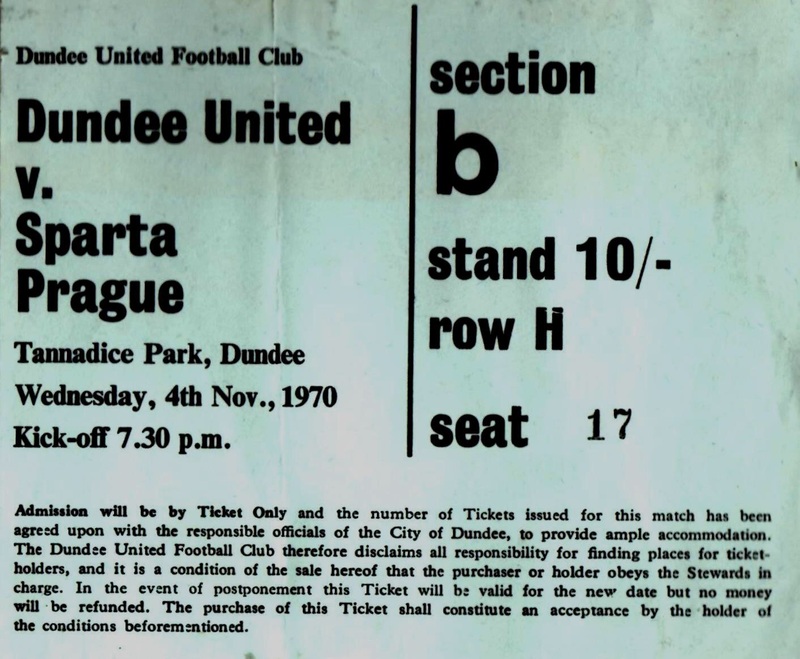 At Tannadice a fortnight after the nightmare 3-1 defeat, United tumbled out of the Fairs Cup despite reducing the defect thanks to a tremendous Alan Gordon header from a Davie Wilson cross, after 31 minutes. The Czechs defended in depth but broke smartly and were perhaps more impressive than in the home leg. They appeared to have repelled United's threat as the game entered the final minutes but the final throws of the game were to provide one last gasp effort by United to take the match into extra time. 'Keeper Kramerius saved from Alan Gordon and lay spreadeagled yards out of his goal. Tommy Traynor picked up the loose ball and shot, only to see the Czech skippers leg divert the ball to safety. Tonight we go into a game two goals down but far from downhearted. Our Czech opponents, in my view, must consider themselves extremely fortunate to be in such a position after a gamein Prague which we dominated for so long. 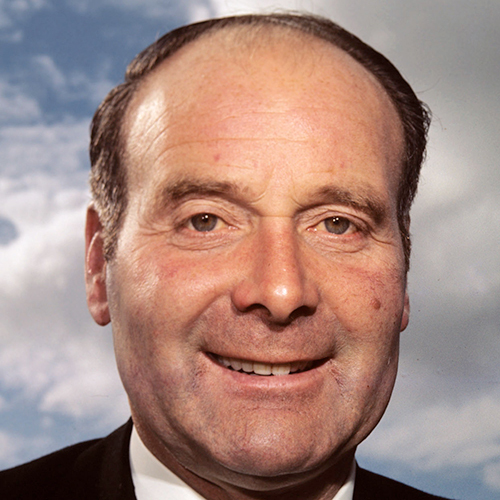 But a succession of bad breaks, Donald Mackay's injury, Andy Rollands misfortune and then injuries to Alan Gordon, Morris Stevenson and Alex Reid, did nothing to underline our superiority. However, this is a different game and the players realise what lies ahead and I've no doubt they will give everything to pull things our way. You, the supporters, can play a big part in encouraging the players and with typical Tannadice vocal support behind them I'm sure they can win a place in the next round. 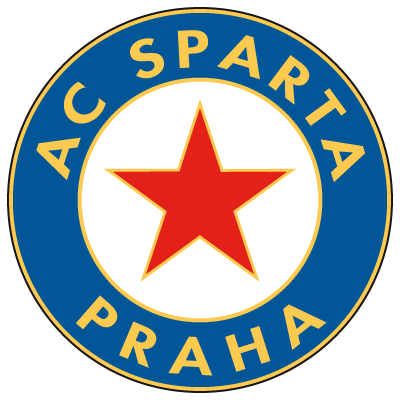 In Prague the side gave Sparta much to think about and I'm sure with luck on our side tonight we can pull back the goals necessary. 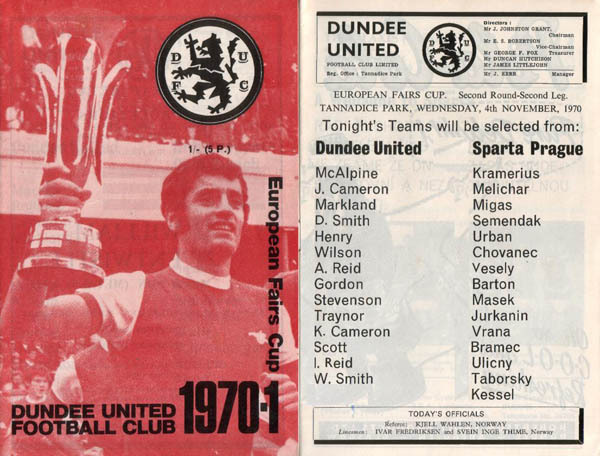 It is with special pleasure we welcome the players and officials of the Sparta club to Dundee. During our visit to CzechoSlovakia they proved to be splendid hosts and laid on a most interesting programme. It is our intention to repay their party to the full. Our thanks must also go out to the British citizens in Prague who supported us . . . and then entertained us after the game. While they are unable to come to tonight s return, I know they are most interested and I have the feeling it would give them a big boost if we can produce a result which would take us into the third round. European football is always extra special and in our four previous cup games at this level, the fans have never been disappointed. Significantly United have won three out of the four and I would say tonight's return is probably the most vital of them all. 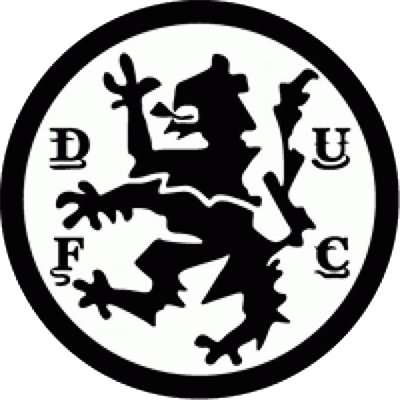 Besides chasing for goals, a good result would take the club to their farthest stage yet and this leads to the prospect of entertaining one of the best clubs on the continent in the coming weeks.